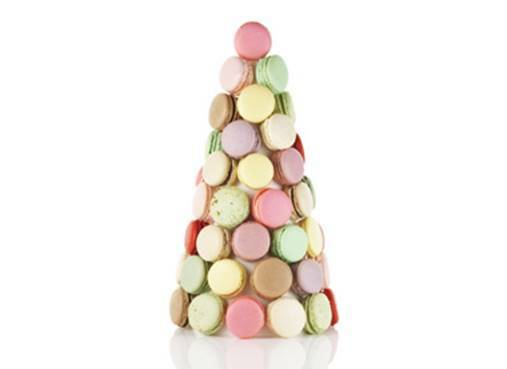 A tower of treats!Choose from a selection of many flavours ofmarvelous macarons to create this tower of French-inspired treats. It’s the perfect gift idea for special occasions including anniversaries, birthdays, showers and more. Be sure to give us one week’s notice to prepare your exquisite edible gift.